"˜WishWell"™ 2008 "“ 2015 What Have We Done? 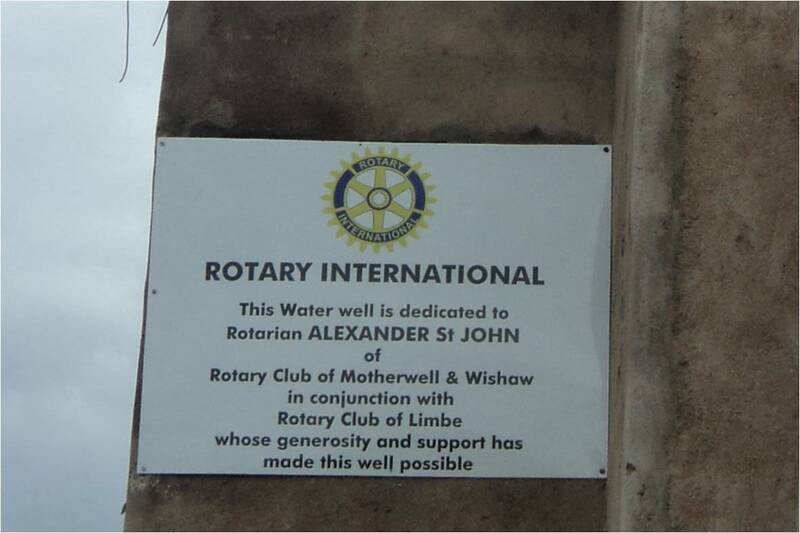 It is now 7 years since the then President, Robert Liddle, proposed that the Rotary Club of Motherwell and Wishaw repair and maintain 10 water wells for 10 years in Malawi. This was after the Club was addressed by Prof. McGown, of Strathclyde University, who outlined the clean potable water problems in that country. With considerable effort on the Club member’s part, we raised a total of £28,000, inclusive of RI Grant monies. Further to this we have been pleased to approve £2,000 each year, and, along with a pound for pound agreement with Strathclyde University (and a little more), we have seen this increased to £5,000 per year. 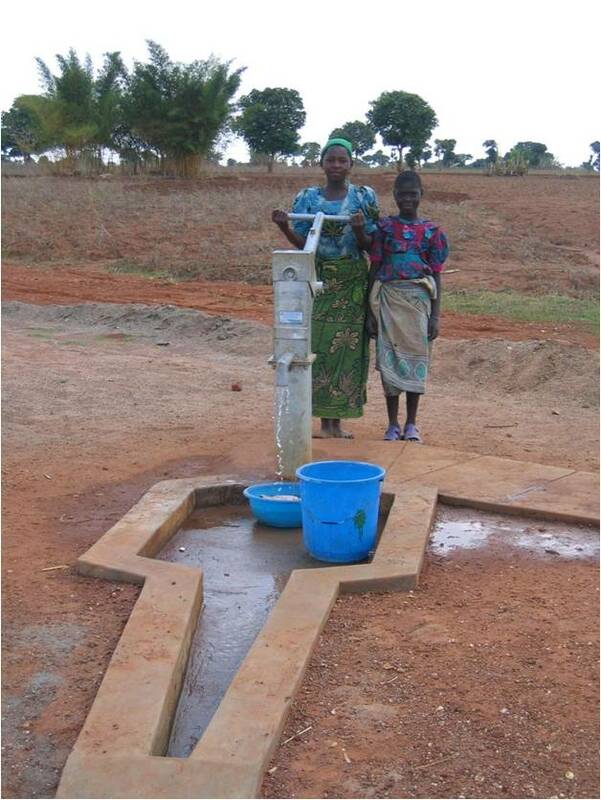 With these funds we have achieved much more than our target, the repair and maintenance of 10 wells. We have now recovered at least 84 redundant wells to working condition, created 3 new wells along with pumps, tanks and solar panels to operate the equipment and just as important, we have been instrumental in ensuring that the villagers benefitting from each of these wells have themselves formed a committee which is responsible for the maintenance and proper use of the well. This has all been made possible for the Club through the cooperation of Professor McGown, Strathclyde University (Malawi Millennium Project) and the Rev. John Challis of the Raven Trust. •To help the villagers to understand how to raise and manage funds for the water point sustainability. •To develop the villagers understanding of good sanitation and hygiene practices in their area for a healthy community. 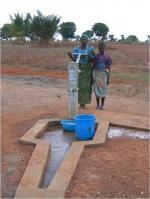 •To instruct villagers on the different components of the pump and borehole. •To instruct villagers how to diagnose faults in the pump and borehole. •To instruct villagers on how to replace worn out pump and borehole parts. 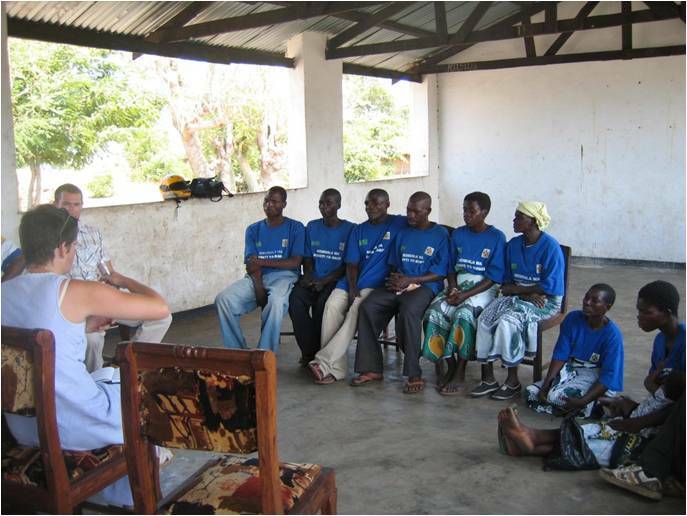 •To provide information to the villagers on HIV. Some further detail: Progress has been made on the continued identification and repair of boreholes around the Ekwendeni area. The local community help with the physical work of withdrawing the pipes in order to make possible the repair of the well. Usually it is the foot valve which needs to be replaced but these can be up to 50 metres underground. There is a total of 323 wells in this part of Malawi and John Challis’s survey covered 88 wells recorded as not working in 2012. However 18 of these wells were recovered later in 2012 to working condition leaving 70 that were still not usable. It was also recognised that a further 19 required repair although they were not deemed urgent. Of this group of wells 28 were seen as being urgent as there was no adequate and safe water in the area and the population was high. Work commenced during March, April and May of 2013 and 18 were returned to full working order. 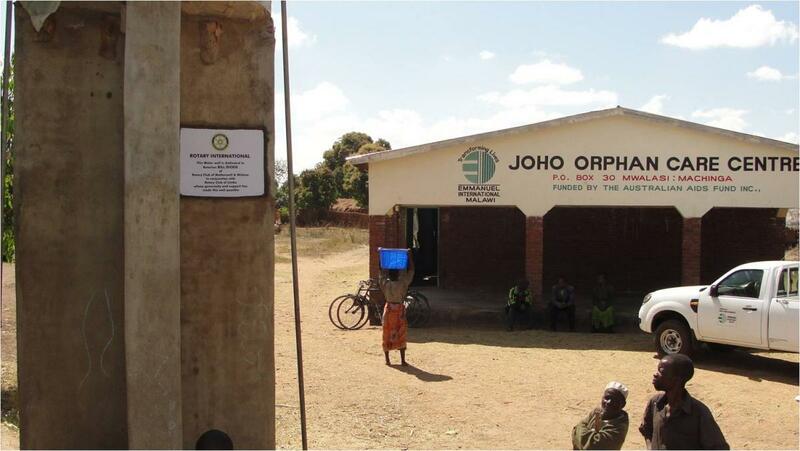 One further well at Ewendeni hospital was recovered in October of 2013. Repair was reported as underway during 2013 on a further 9 wells and they will now have been completed. John’s survey also showed that a further 41 wells should be classed as ‘Necessary for repair’ and it is hoped that at some point all of these wells will be recovered. It also declared that 11 wells should be recovered when possible along with 9 shallow wells. While all of this is now in hand it cannot be emphasised enough that a large number of wells throughout Malawi are non-functioning due to maintenance failure. In 2014 all the survey work and listing of bore holes and Shallow Wells was completed and was consistent with last years’ report. Water Quality - sampling, testing and analysis is progressing well but still ongoing. It shows concentrations at various wells, particularly shallow wells, of faecal coliforms, iron, fluoride, nickel, nitrate, chloride and arsenic!! Bore holes are much, much better than Shallow Wells but only if they do not go too deep into "fossil" aquifers which are not re-charging. Further there is a definite trend with the position of the wells North to South within the catchment area, which is likely to be dependent on the local geology. 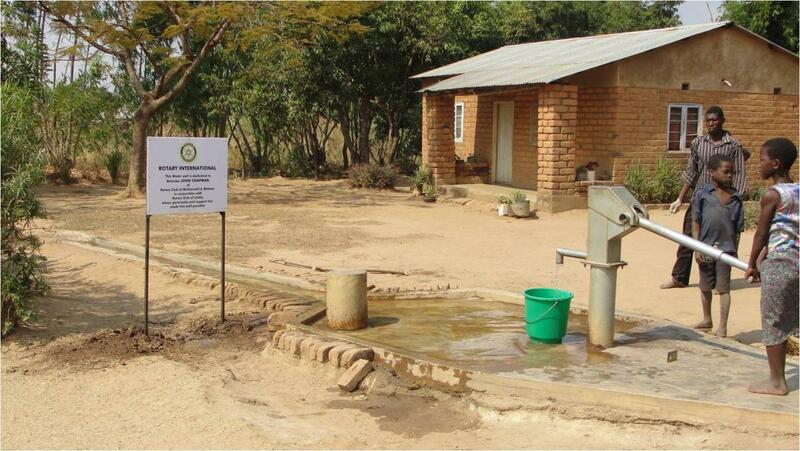 In 2013, 20 wells were brought back into operation and in 2014 another 25 wells were repaired. In total these bring benefit to over 9000 people. We greatly appreciate the generous support of the following Rotary Clubs; Carluke, Coatbridge, Airdrie & Monklands and North Berwick. We have also had financial assistance from; The Inner Wheel Club of Motherwell & Wishaw, Lanarkshire Super County and Lochwinnoch International Aid.